Let’s start the conversation about one of my favorite parts of the whole wedding process. The Engagement Session. This is often the first time I will meet up with my clients, or possibly the second, if we had the opportunity to meet for coffee during the initial process. But either way, I am always so excited for this day. They are a bit nervous. A bit unsure what to expect. Definitely excited. And they look amazing! The beauty I find in this session, is the opportunity for me to capture images that depict the couple in a more natural, every-day environment. On a wedding day, they are dressed to the nines in an outfit that they will never wear again (at least this is true for the bride). They are distracted (in a very good way) being surrounded by everyone they love and care about. They are hosting the biggest party they’ll most likely ever host. AND they are marrying the love of their life. Definitely distracted. 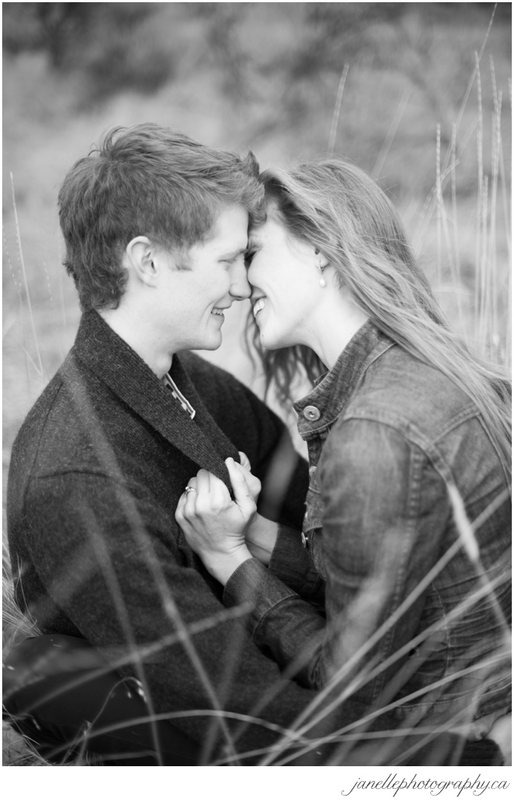 Hence why I love the intimacy of the engagement session. They are wearing clothes that more represent their true personality. They get to choose a location that they love and feel comfortable in. And most importantly, all they have to focus on is each other. Holding hands. Snuggling while looking out over somewhere beautiful. Being quiet in the moment. Being goofy in the moment. Simply being the moment. And that is the truth. I have a lot of little tricks up my sleeve for directions and encouragement for everyone that I work with, but it’s when a couple starts to just be themselves and relax into the moment, that’s when beauty really shines through. Choose outfits that compliment each other, but don’t necessarily ‘match’. Try to avoid large logos or words, as these can be really distracting. If you are unsure, trying to stick to more classic, simple colors is best. Try to think of all the little details. This is a perfect time to get your makeup and hair done beautifully. Have fun with your accessories, and even make sure to touch up your manicure! I love to photograph the details (especially that beautiful new engagement ring). Be mindful of the environment and season we will be shooting in. If we’ve chosen an open field and dirt roads, this would not be the time to wear high heels and a sparkly evening dress. It would, however, be perfect for a pair of leather ankle boots and a flowy top that will move beautifully in the breeze. And if it’s cold out, make sure you have a jacket that you love and are happy to be photographed in. Freezing in the wind and cold temperatures doesn’t make for ‘organic, romantic, or passionate’. But wrapped in a beautiful parka with the hood pulled up over both of you? That’ll do it!